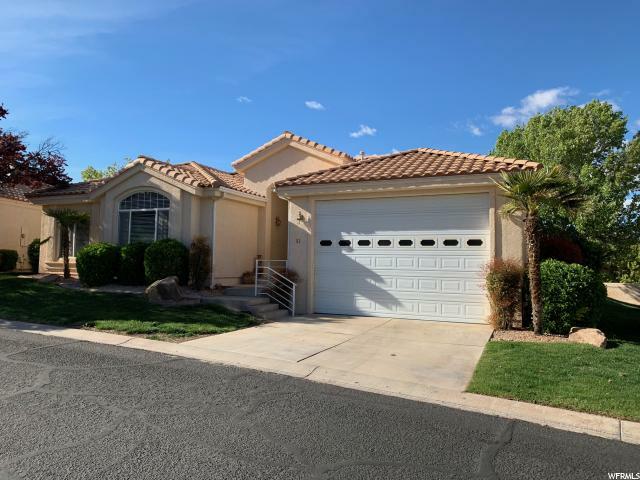 All MIRAGE ESTATES homes currently listed for sale in St. George as of 04/25/2019 are shown below. You can change the search criteria at any time by pressing the 'Change Search' button below. "New year new price! 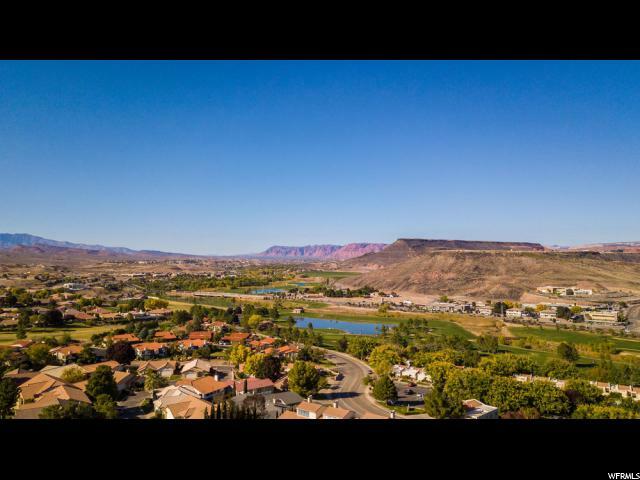 Back on the market Million Dollar Panoramic Views of St. George, for 1/2 the price! Great location overlooking Southgate Golf Course off the Dixie Dr. freeway EXIT. Entertainers Dream home. Beautiful updates throughout. Kitchen remodeled in 2008, new recent fridge and dishwasher with reverse osmosis. Spacious rooms. Great primary or second home, HOA maintains the yard for easy living. Community clubhouse and pool are an additional $20/mo! This one won't last long! 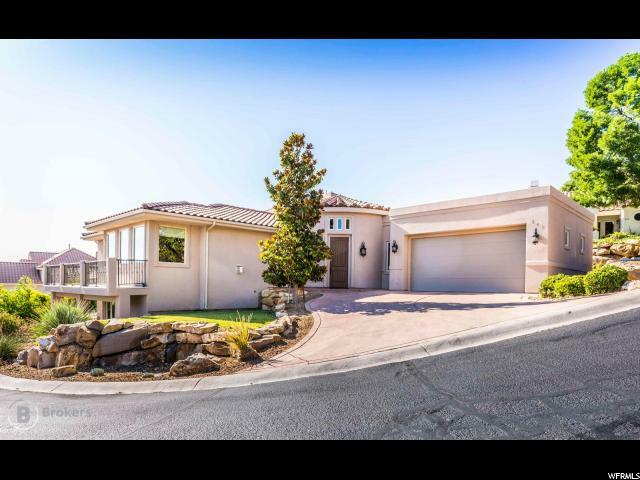 Owner/Agent"
"St George city & mountain views! Owner can rent for minimum of 90 days. Two Masters, Move in ready. Square footage figures are provided as a courtesy estimate only and were obtained from Tax record . Buyer is advised to obtain an independent measurement."